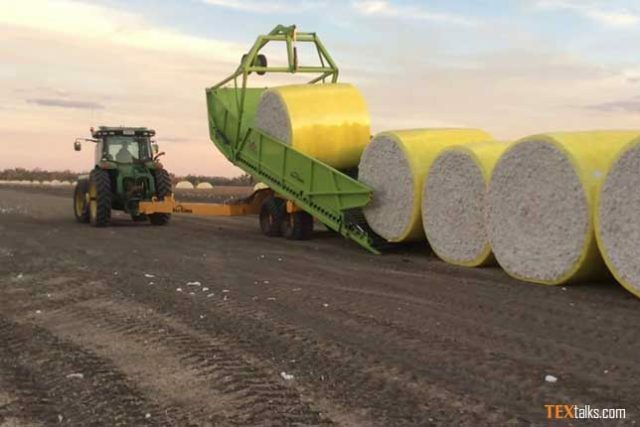 APTMA is severely against the re-imposition of custom duty in cotton import. Mr Zahid Mazhar, Senior Vice Chairman APTMA said that 3% and additional 2% custom duty on cotton import with effect from 15th July, 2018 is the final nail in the coffin of ailing the textile industry. As per the Pakistan Cotton Ginners Association cotton arrival statistics on 1st May, 2018 11.58 million bales of 155 kg were produced in 2017-18, 10.73 million bales in 2016-17 and 9.79 million bales in 2015-16 which highlights that three seasons in a row Pakistan cotton crop has been below the set target. Since a significant number of cotton growers have shifted to sugarcane the cotton cultivation area has reduced because of which cotton yield in Punjab has decline as well. Due to poor water management, Sindh failed to cultivate 48% of cotton area. Due to sales tax and custom duty imposition on raw cotton, import of finished cotton yarn have increased 500% in 2016-17 as compared to 2011-12. Mr Zahid Mazhar, Senior Vice Chairman APTMA said, “This policy instead of supporting manufacturing of cotton yarns in Pakistan is rather helping the yarn manufacturing industry of other countries competing with us”. High cost of doing business has led to closure of 140 textile mills and approx. 80 mills are on the verge of closing which will add another 0.5 million unemployment figure and the loss estimated due to this closure of $4 billion per annum. Following the example of India, APTMA has demanded the government to make efforts to increase the annual size of cotton crop to 20 million bales which will boost farmers’ income, reduce input costs and facilitate high export growth.